“We make melodies.” The three words that underpin every track and remix Medii produce and the foundation of why Ari Kyle and Adam Lilley have rapidly gained a loyal fanbase for their productions since their late 2016 start of the project. Speak to the listener. Say something important. Feel something real. Despite being separated by the 5,437 miles between Los Angeles and London, the two have effortlessly crafted stand out tracks such as “About You” (Lowly Palace), “Leap of Faith” (Illicit) and “Inner Symphony” (Lowly Palace). The pair are also prolific remixers having worked on official releases for Tritonal, BRKLYN, Disco Fries, Thomas Hayes, Myon, and Shane54 on label heavyweights such as Astralwerks, Enhanced, Armada, Trap Nation, Cloudkid, and more. 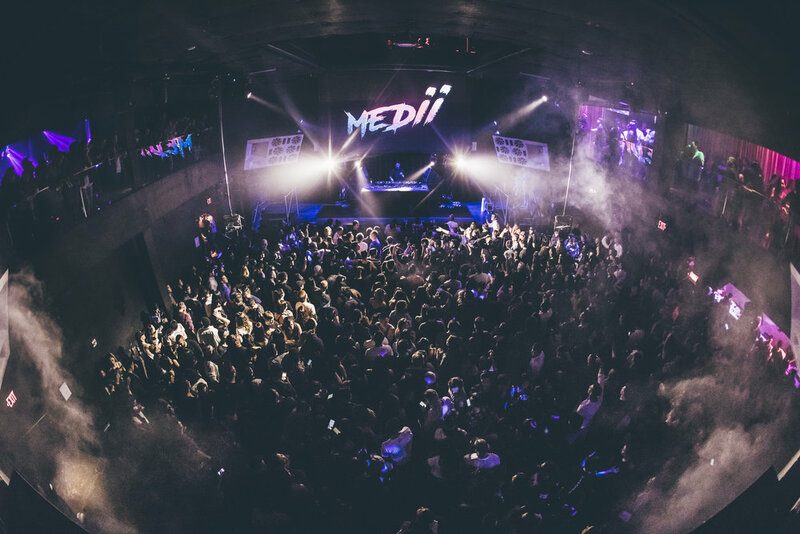 With the momentum growing with each body of work, 2019 is set to be Medii’s breakthrough year.